Answer the questions they set for you. Set some new questions and nominate five more bloggers. 1. What does your favorite outfit consist of? A T-shirt and track shorts. 2. If you had to eat one food for the rest of your life, what would it be? What I want to eat completely depends on my mood and energy level, so if I had to pick one food I honestly don’t know what I’d chose. 3. Three desert island books – what would yours be? The Hunger Games by Suzanne Collins (or Catching Fire), Unbroken by Laura Hillenbrand, and some very long (but still enjoyable) novel that I cannot think of. 4. Would you rather be reading out in the sunshine or holed up indoors reading whilst its snowing outside? Definitely reading indoors. I’m not much of an outdoor person. 5. What hobby of yours could you not live without? Either reading or writing, but in the end I’d have to say reading because I wouldn’t be able to write and enjoy it without other books to fuel my creativity. 6. Have you got any pets – what are they? One adorable pet: a dog. 7. What would your dream house look like? My dream house would probably have a very large library and plenty of room for my dog to play. 8. What was/is your dream job? My dream job would be as a writer and an editor. If you could have the last unreleased books of any unfinished series, what would they be? If you had to live in any dystopian world, which world would you choose? What do you like best in a book? What specifically makes you dislike a book? Generally, what are your expectations on a hyped book before you read it? Most beautiful book book cover you’ve seen that prompted you to purchase the book immediately? 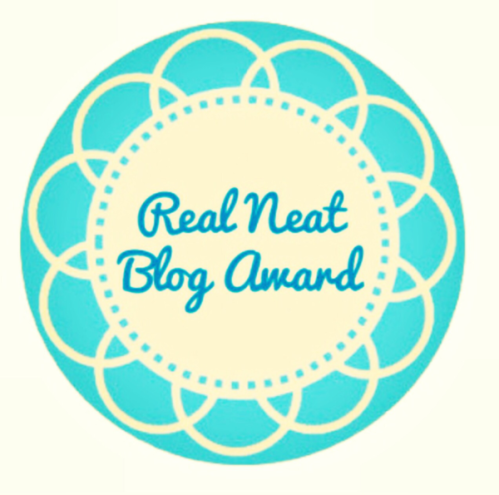 Thank you to Ariana @ The Quirky Book Nerd for nominating me–I really appreciate it! 🙂 I apologize for the late post. What are some new releases you are most looking forward to in 2016? So many! New 2016 releases that I’m most looking forward to would include Lady Midnight by Cassandra Clare, Traitor’s Pyre by Josephine Angelini, A Torch Against the Night by Sabaa Tahir, ToG #6 by Sarah J. Maas, The Young Elites #3 by Marie Lu, The Last Star by Rick Yancey, Truthwitch by Susan Dennard, Passenger by Alexandra Bracken, and Stars Above by Marissa Meyer. What is you favorite under-hyped book? 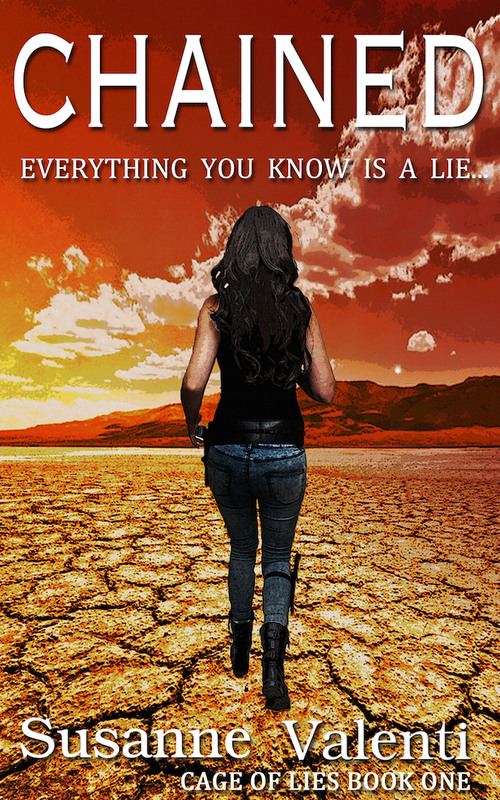 Favorite under-hyped books…probably Origin by Jessica Khoury and The Girl of Fire and Thorns by Rae Carson. What is one thing (activity, song, movie, etc…) that always makes you happy no matter what? Reading. The large majority of the time I’m reading a fairly enjoyable book. Do you prefer series or standalone novels? I do not mind standalone novels, although I have a harder time finding standalone novels that I like, so I’d say series. Plus if I like the series I get to read more of it. Do you play video games? If so, what are your favorite games to play? If you could have any fictional animal as a pet, what would you choose? Either Fleetfoot (Throne of Glass) or Fawkes (Harry Potter). What 2016 movies are you most looking forward to seeing? I’m really looking forward to seeing The 5th Wave and Miss Peregrine’s Home for Peculiar Children in 2016 since they’re both film adaptations based on two of my favorite books. What book or series would you recommend to someone who says they don’t like to read, and why would you choose that book or series? To someone who does not read very often, what book or series would I recommend? It really depends on the person. To everyone (unless if they dislike fantasy) I’d recommend the Harry Potter series by J.K. Rowling because who could go wrong with these books? To people who prefer more realistic fiction, The Mysterious Benedict Society by Trenton Lee Stewart because it’s a well-developed novel with unique characters. To people who prefer very action packed books, The Maze Runner by James Dashner because my heart would not stop pounding during my first read of the series. What is your absolute favorite quote? One yet to be released 2016 book that you’re really, really excited about. You’re sleeping until you suddenly have a really good idea. You (a.) Write it down on the nearest piece of paper, (b.) go back to sleep and write it down the next day, (c.) go back to sleep and forget about it the next day, or (d.) none of the above. One book that always makes you happy when you reread it. What is your favorite hyped book? Who is your favorite intelligent/strategic main character? Favorite book based on mythology? Favorite book with a made up language? 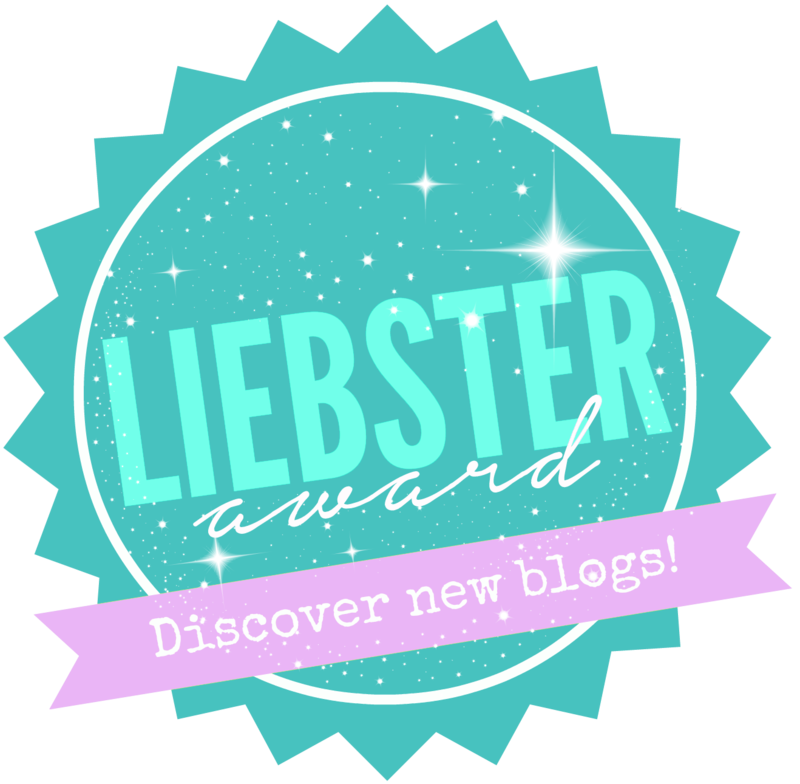 Thank you iloveheartlandx @ Book Lovers Blog for nominating me for the Liebster Award. You can visit her blog here. Once you are nominated, thank the blogger who presented this award and link back to their blog. 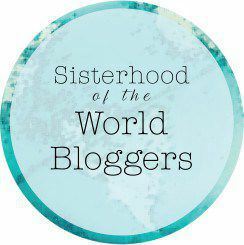 Nominate eleven smaller bloggers (try to keep to under 300 followers). You may have to go hunting for these blogs, the idea is to find new blogs and share them with the community. Let them know they have been nominated by commenting on their blog. Answer the eleven questions the presenter asked you. Write eleven questions for the bloggers you nominated to answer. Lastly, copy the rules in this post. What I love most about reading is being able to lose myself in the words, explore new (fantasy) worlds, and spend time with amazing characters. Favorite book blog that you’ve discovered this year? I don’t know. I’ve discovered a lot of wonderful book blogs this year. I started blogging because I wanted to give blogging a try and because I wanted a place to talk about books. In 2014, I had an approximately ten month hiatus from blogging and then I began blogging again. I continued because I began to really enjoy it and a lot of book blogs are filled with great book recommendations. TV series that you love to binge-watch? I don’t exactly have a TV series that I love to binge-watch. But I am interested in seeing what becomes of the Shadowhunters TV series. My favorite movie really depends on my mood. Generally movies I haven’t seen yet are the most entertaining, but all-time favorites would be Harry Potter, Lord of the Rings, and The Hobbit. Again, it really depends on my mood. At the moment though, I really want to read The 5th Wave trilogy and The Lunar Chronicles since I haven’t read all the books. I don’t often read stand-alone books, so when I do read one, it’s usually pretty good. I guess either Coraline or The Ocean At the End of the Lane by Neil Gaiman. Both were beautifully written, but slightly creepy reads. Maybe a hawk–it would be fun to fly. Or a dog: dogs have such easy lives. That’s a hard one…I have so many favorite fictional characters. To pick one…Hermione Granger. What do you like to do outside of reading? Outside of reading, I enjoy writing, running, baking, and knitting. Amy Lee from Evanescence–she has a really beautiful voice. I would never have begun listening to her though if it weren’t for Veronica Roth’s Divergent playlist. What film adaptation or any movie are you most excited for in 2016? What are three 2016 releases you are dying to read? What is one book with a lot of hype that you like? What is one film adaptation you like more than the book? Answer the 11 questions the nominator has given you. Tag 11 bloggers who have less than 1000 readers. Think of 11 questions to ask the bloggers you have nominated. Let them know you’ve nominated them through social media or their blog. What are your top 3 reads of 2015? That’s a tough question. To go with some books I don’t mention that often: The Ocean At the End of the Lane by Neil Gaiman, Trial by Fire by Josephine Angelini, and Library of Souls by Ransom Riggs. What was the worst book you read in 2015? I was very fortunate to read so many wonderful books in 2015, I did not encounter a book I disliked. Young adult fantasy–it’s so addictive. Genre you will not touch? I will generally never touch a book that’s just romance (exceptions: Jane Eyre–but this book has mystery elements as well). While I’m okay with a book having some romance in it, I do not like romance dominated plots. Name a book that had a lot of hype, but you ended up hating it. Six of Crows had a lot of hype. I did not necessarily dislike it, but it didn’t meet all of my exceptions either. Did you have a Goodreads goal this year? If so, did you finish it? I did not have a GoodReads goal in 2015, but I have one for 2016. Hopefully I’ll be able to read 50 books this year, since I read 54-some last year. So far, I’ve read 5 books. If you could kill any fictional character (Books, Movies, or TV) without getting in trouble, who would it be and why? 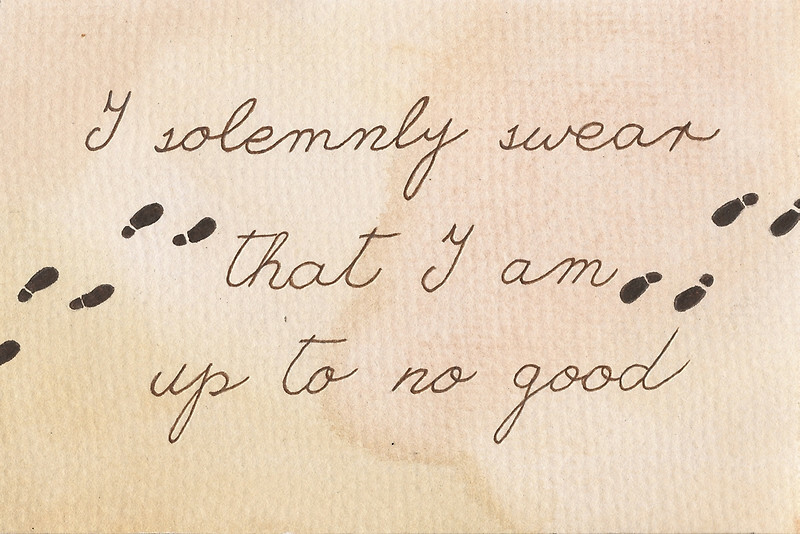 If I could kill any fictional character without getting in trouble, I’d say Dolores Umbridge from Harry Potter. She was so nasty, evil, and irritating, but I don’t think she ever died. 138 books–a number which has significantly been growing since I began blogging. No, but I do have a very adorable dog who I count as a sibling. My dream job would probably be as a novelist, poet, and editor. The dystopia novel, Chained, by Susanne Valenti, describes a world where fear of Contamination keeps people inside of walled cities through the perspective of Maya Summers. Like the rest of humanity, Maya lives behind the Wall in the Guardian protected city. But she is also an orphan. She has been for awhile ever since her parents died in a fatal lab accident. Invited to join a scientific expedition outside the Wall by her best friend, Maya’s life is turned upside down. One simple mistake sentences her and her best friend, Taylor, to a brief SubWar sentence for endangering the population. Although Maya and Taylor are only supposed to carry messages and not engage in combat, circumstances force them to fight for their very lives. One event leads to another and soon Maya finds herself outside of the SubWar boundaries with Taylor and a mysterious stranger who rescues them along with Laurie. Now that they’ve left, there’s no going back to the city petrified of the Contamination, which lies outside of the wall, unless, of course, they want to serve a life sentence in SubWar. And Maya will soon discover a terrifying, but releasing truth about the walled city and herself. Thank you to _giovannard @ Book Coma for nominating me. I found this tag on susannevalenti’s blog who found this on fandomsontherun and she tagged any huge Harry Potter fans. Having read and watched all the books and their film adaptions, I would consider myself a fan of the series. Definitely Harry Potter and The Order of the Phoenix. There was so much suspense and tension that built up from Harry Potter and the Goblet of Fire. 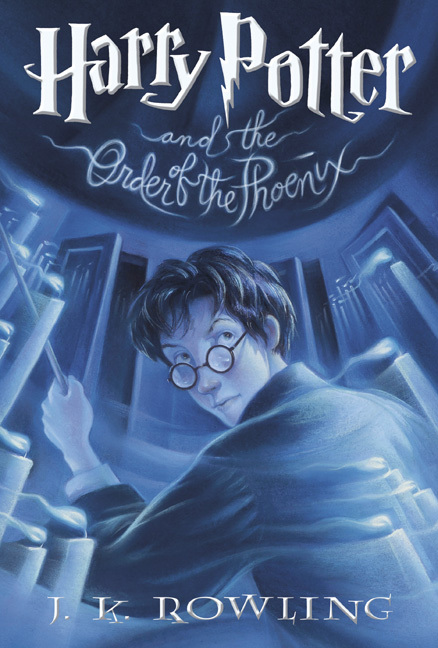 I also liked the atmosphere of the book: Weasley’s Wizard Wheezes, DA, the rebellion against Umbridge, and ominous dreams, which all lead up to the fight in the Ministry of Magic. I’m not sure if I even have a least favorite Harry Potter book. I thought they were all great in their own unique and similar ways. 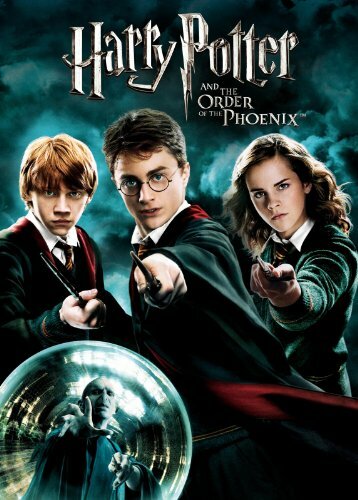 Harry Potter and the Order of the Phoenix because of all the different, new settings in the magical world. I love all of the movies. Ginny Weasley because she stands up by refusing to be bullied, can cast a skilled Bat-Bogey Hex, and is not afraid to fight in battles. Hermione Granger for a variety of reasons. J.K. Rowling did such a wonderful job of making me as a reader hate all the antagonists and cheer for all the protagonists. The top three villains who did the best job at making me hate them were probably Voldemort (who kills nearly everyone he encounters), Professor Umbridge (an unjust and really irritating person in a position of power), and Bellatrix (who takes unhealthy, sadistic pleasure in killing and torturing people). Probably Harry Potter because all of the books are written from his perspective so you kind of get a better understanding of his character than Ron’s. Professor McGonagall because while she’s stern, she’s also fair, and a good teacher from the sound of the book. 11. Would you rather a) wash Snape’s hair or b) spend a day listening to Lockhart rant about himself? B. spend a day listening to Lockhart rant about himself. From the description J.K. Rowling gives in the books, washing Snape’s hair sounds like it would be, to say the least, unpleasant. 12. Would you rather duel a) an elated Bellatrix or b) an angry Molly? I would much rather (b) duel an angry Molly because chances are that if you are not threatening any of her family she will probably not kill you. She will probably just give you a temporary spell with unpleasant side effects. 13. Would you rather travel to Hogwarts via the Hogwarts express or flying car? The Hogwarts Express sounds much more safe, interesting, and fun. 14. Would you rather kiss Voldemort or give Umbridge a bubble bath? The first option would be impossible to avoid, not to mention disgusting and revolting. I’d probably give Umbridge a bubble bath laced with an ominous Weasley’s Wizard Wheezes concoction that would cause who know’s what. 15. Would you rather ride a Hippogriffe or a Firebolt? Tough question. Do I really I have to decide? They both have their pluses and minuses. In the end though, I’d say a Firebolt because in my mind riding a broom sounds more exciting. Nominate 15 blogs of your choice For this one, I’m going to cheat and nominate five. I’m currently reading Angelfall by Susan Ee and have mixed feelings about it. I use a paper planner and WordPress to plan and schedule my posts. As of Tuesday, I still need to write a book review for Friday. I can’t decide whether I should continue reading Beautiful Creatures. Currently I’m wondering why a lot of blog awards say to share 7 facts about yourself. 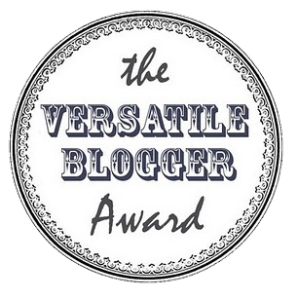 I’m also wondering about who started The Versatile Blogger Award. I still haven’t gotten around to reading The Liar’s Club by Mary Karr.